Ajay Kapur is a classically trained Indian musician and a computer scientist. Naturally, he likes to mix these two things and build musical robots. Dr. Ajay Kapur is Associate Dean for Research and Development in Digital Arts at California Institute of the Arts (CalArts). In Oct 2013 he taught a course called Introduction to Programming for Musicians and Digital Artists on Coursera. 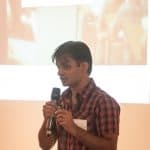 However, he soon realized that some of the things he wanted to do with arts education were not possible with Coursera, so he created his own platform: Kadenze. 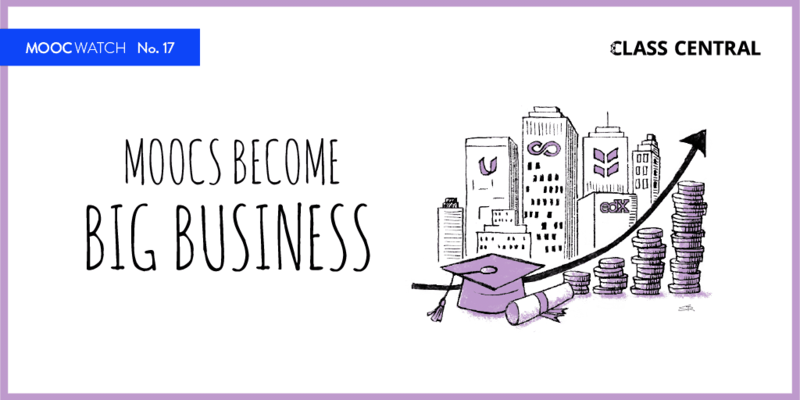 Kadenze is billed as the “Future of Creative Education”. Kadenze launches in partnership with creative arts departments at leading universities and institutions including: Princeton, Stanford, California Institute of the Arts, UCLA, Otis College of Art and Design, California College of the Arts, Emily Carr University of Art and Design, the School of the Art Institute of Chicago, Goldsmiths University of London, Cornish College of the Arts, Massachusetts College of Art and Design, University of Miami, Seoul Institute of the Arts, University of Saint Joseph in Macau, University College Cork in Ireland, National University of Singapore, and the Processing Foundation. 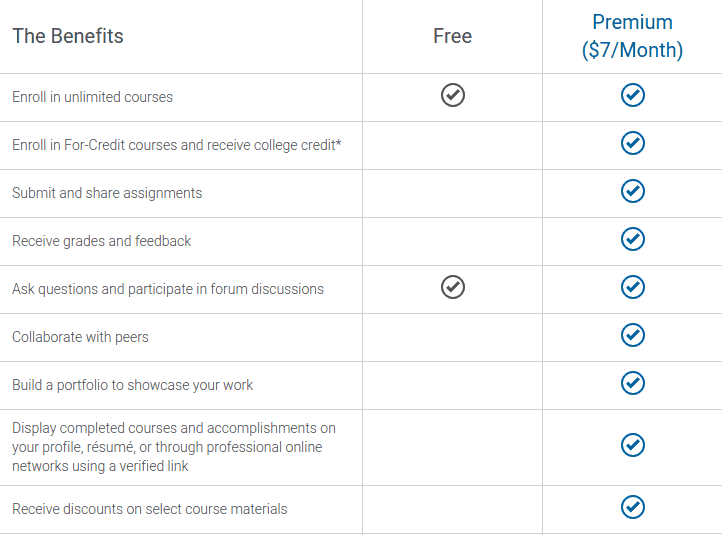 Similar to other MOOC providers, Kadenze courses are free to take, but have a premium option: for $7/month students cant take as many courses as they like and gain the ability to submit and receive grades on assignments. 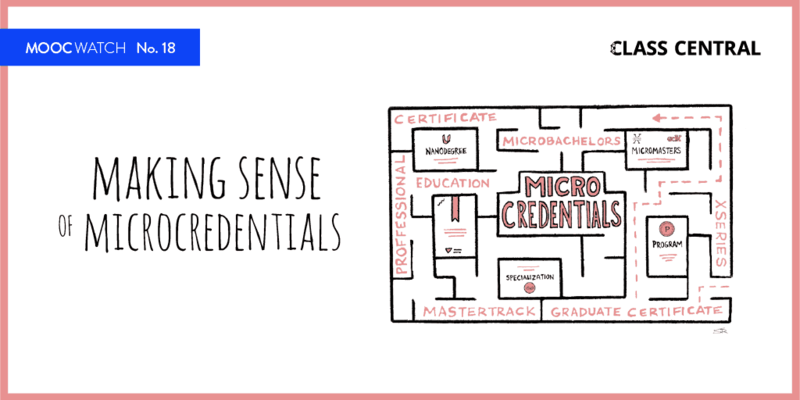 Premium students also receive a verified statement of accomplishment for all the courses they complete. This statement can be accessed online and linked to via resumes and their Kadenze public profile. Some of Kadeze’s courses also offer credit. Out of the 22 courses that have been announced 9 courses will be available for credit. 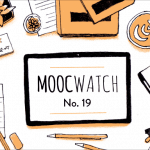 This follows in the footsteps of other for-credit MOOC offerings, such as the ASU Freshman Global Academy. I hope a lot of people have lots of fun with the new platform, Kadenze.